Fairview Town Center has had its ups and downs, but this is news about an up: BoomerJack's Grill & Bar, the local restaurant and sports bar chain, is opening a location at the center, with a tentative opening set for August. The eatery will open at 131 E. Stacy Rd., Ste. 100, in what was previously a Texas Land & Cattle, and what was originally a location of Bailey's Prime Plus, the now-defunct fancy steakhouse chain. The Texas Land & Cattle closed in 2017. This will be BoomerJack's 14th location. It's a 8,500-square foot space with an expansive all-weather patio, wall-to-wall TVs, and a vintage, industrial feel. BoomerJack's is known for food and drink, affordable prices, and an inviting atmosphere, or so says a press release. "We built BoomerJack's to be a place where we and our friends could relax, catch a game and enjoy a good time,” says owner-founder Brent Tipps in a statement. The first BoomerJack’s opened in 2001 in Dallas’ Casa Linda Plaza. Today, the company includes the 13 BoomerJack's Grill and Bar locations and a sibling live music venue called Bedford Ice House. They've opened two new locations in the last 18 months and have four more planned in the next 18 months, including a location in Lewisville. 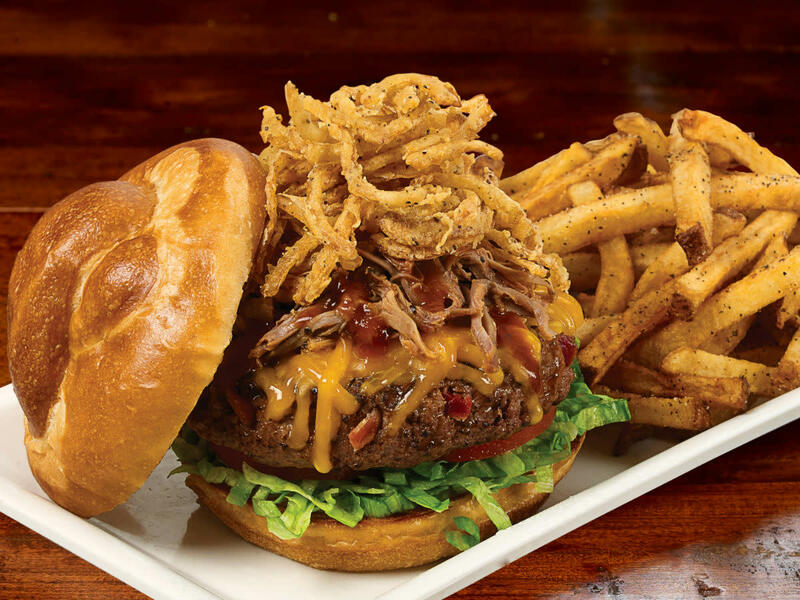 They describe their menu as being innovative takes on traditional American grill dishes. They prepare their food fresh every day, down to the proprietary sauces and dressings. They serve their beers at a frosty 29 degrees, using a high-tech glycol-cooled system. 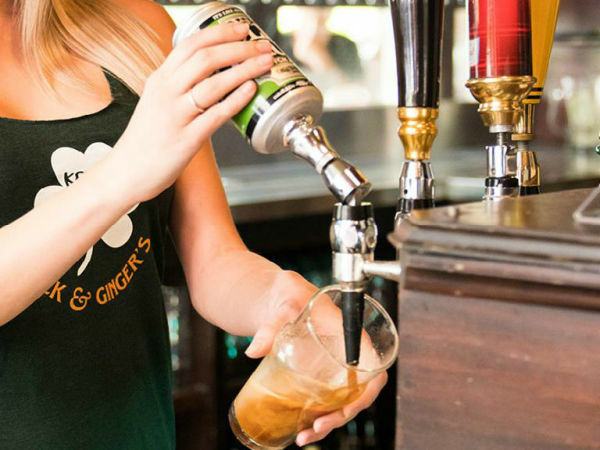 Many locations offer at least a dozen draft beers and several dozen craft beers. Every location features a full bar. Many locations also feature all-season backyard-style patios including roll-up garage-door bars, bars made out of old shipping containers, cooling misters, oversize fans, fire pits, and heaters. 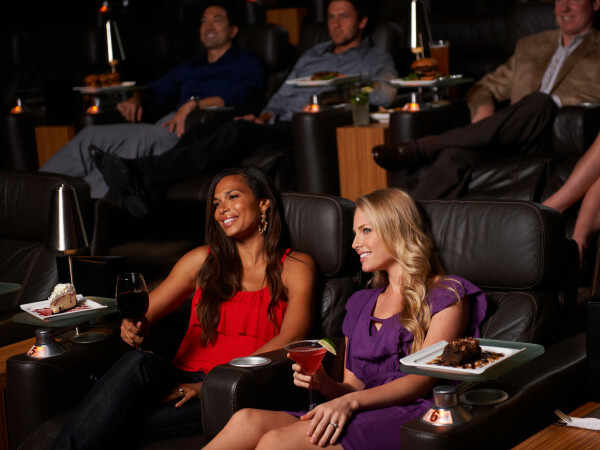 Many locations sport more than 100 TVs — including a few in the bathroom. The Fairview location will feature a 16-foot Leyard TVF Series LED Video Wall by Leyard & Planar, which the chain first introduced at its Grapevine location. They're kid-friendly and dog-friendly, with many locations welcoming dogs on their patios. They're also big on the gluten-free trend; many locations feature a dedicated gluten-free fryer. Tipps originally founded a wing chain called Lone Star Wings way back in 2003, so it's no surprise that wings are on the menu, along with nachos, sandwiches, and burgers such as the Triple B, with beef, bacon, brisket, and onion rings, served on a pretzel roll. Fairview Town Center recently changed hands, and has had some departures including Cane Rosso, which closed in March. The new owners are Lincoln Property, who are working to resuscitate the center and sign new tenants. New tenants like BoomerJack's.